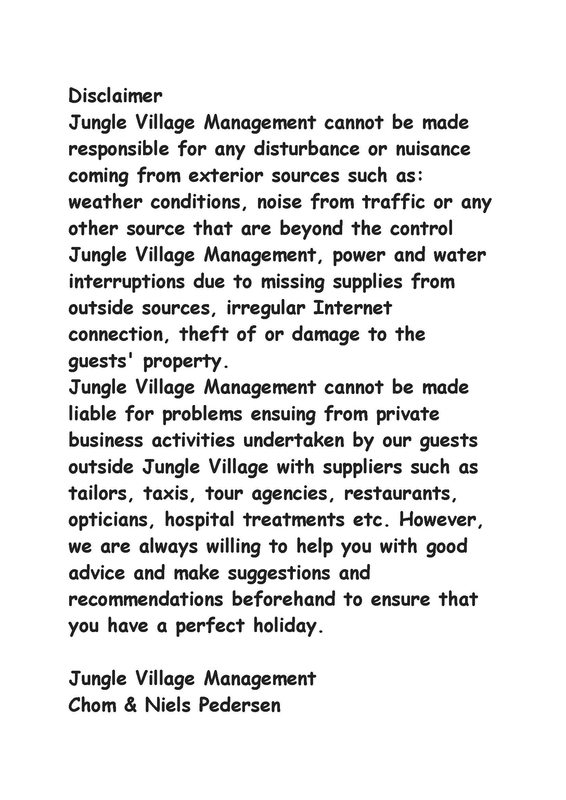 The Thai/ Danish proprietors and some of their friendly, specially trained staff are present 24-hours to make sure that the highest standards are maintained for your comfort and satisfaction all the time when you live in Jungle Village. Our waterfall swimming pool with a special section for young children is open 23 hours, and only closed during the morning cleaning process. 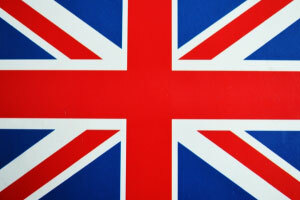 We offer motorbike and car rent at very low prices and provide Internet service. We also offer taxi transportation, tour and ticket services, laundry service and we have special long-tail boat service at the beach to take you wherever you want to go in the archipelago! Tours every day to: Hot springs (Jungle tour) - 3, 4 or 5 island tours - Phi-Phi snorkelling tours - Hong Island (Bounty Island – only 20 min. away) – James Bond Island - Phuket tour incl. Fantasea show, elephant tour, go cart racing and tailored tours as well to wherever you want to go. Massage by some of Thailand's best massage-experts can be arranged in your own bungalow whenever you wish. 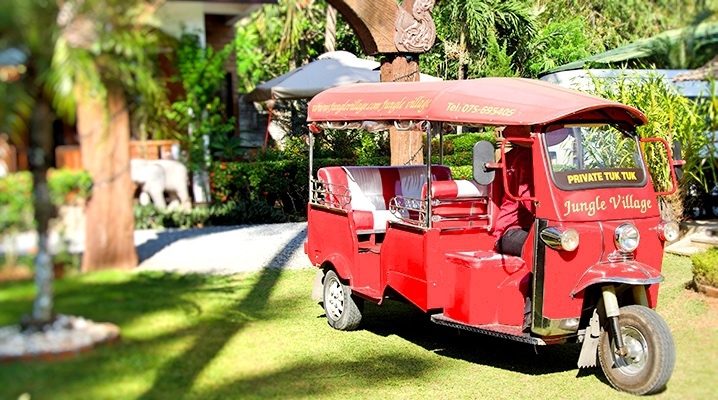 We provide free Tuk-Tuk shuttle service to the beach until 18.00 Less than 4 minutes after you have left J.V., you will be standing on the local beach. The swimming pool with its waterfall and the beautiful tropical gardens are the perfect place to relax. The native village and plantation environment provides excellent jogging opportunities. In the gardens you or the children can practice various sports activities: play badminton, petanque or crocket. In the bar you can play pool or snooker, chess or bar games. If you want to read a book or the daily news, you can do so and use our mini-library services. We give you more than you expect and do it with an honest smile. Don’t forget our Pick-up service on arrival anywhere in Ao Nang or Krabi town.